Poker? I Don’t Even Know Her! 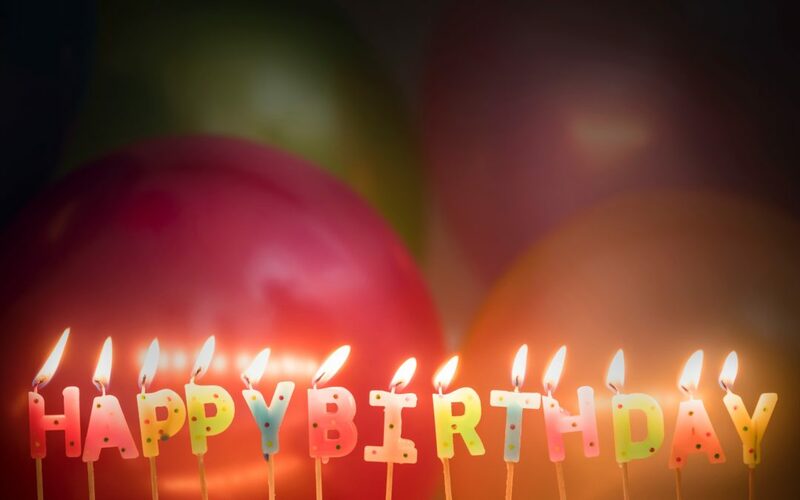 This blog is in honor of Melissa, whose birthday is November 12, and who is turning 30, or 34, or 40, and who is a Scorpio. Or is she? It turns out, she is, but she isn’t. We’ll get to that later. First: The girls dug deep into all that makes Melissa, Melissa. And in celebration of World Kindness Day, which is also November 12, they were kind enough to share it. So, here we go. This is where the title of this blog came from. Melissa loves her puns. As she says, they’re witty commentary! To which Kelly reminds her: But they’re not witty. Which reminds me: Did you hear about the guy whose whole left side was cut off? He’s all right now. Now that’s funny. And only Melissa is laughing. I soon learned that bad jokes are the only thing that Melissa arrives at and shares quickly. It seems Melissa is a bit of an overthinker. The girls say, when introduced to a dilemma, an opportunity, a challenge, or even a menu, Melissa contemplates every detail and thinks through every possible outcome. Was this obsessive or an amazing attention to detail? They weren’t sure. But regardless, they told me, when given a “yes or no” question, Melissa’s a definite maybe. I looked to the birthday girl to see what she thought of this assessment. Turns out, she’s still considering it. Scorpios are known for being mysterious. Is Melissa mysterious? Only when it comes to what she’s thinking. Scorpios are also passionate and protective, and value relationships built on trust. Is this Melissa? Yeah, sure, why not? Sip. Scorpios are loyal. Here, we were on to something. This is where Melissa finally showed her Scorpio pinchers. Yes, she’s loyal. She’s loyal to the veterans, not only for their service, but because Veterans’ Day coincides with her birthday. 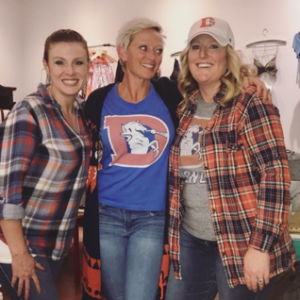 She’s loyal to the state of Wyoming, still insisting she’s a Wyoming Native even though she was only born on an Air Force Base there and moved to Denver as a baby. She’s loyal to her friends, even though they don’t appreciate her jokes. But she is loyal, said Kelly. “Like a dog.” Specifically a lab. Because she sheds. Do you need an ark? I Noah guy.